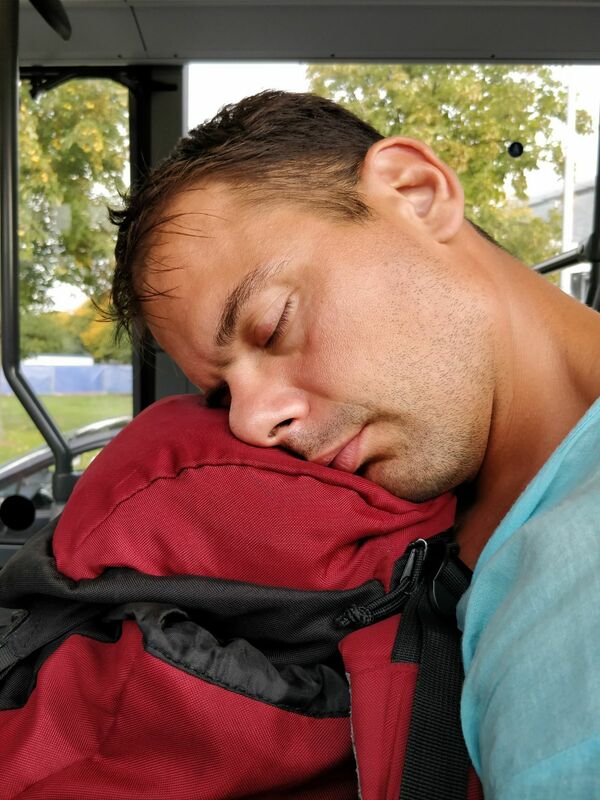 I have always wondered what happens when you have to change flights at an airport and you miss your connecting flight because your flight getting there is late. Do they automatically get you onto the next flight without objections or what? 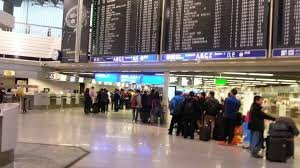 Well I thought we might just find out today because they only gave us an hour to change flights at the busy Frankfurt airport ad we were still standing still on the runway in Vienna even though we should have been in the air for 15 minutes already. At the end we landed 40 minutes late, so we were left with 20 minutes to get to the gate for our flight to Bydgoszcz in Poland, which is where we have been living for the past 6 months. When we were landing the cabin crew assured us that all the connecting flights were going to wait for their passengers. Phew! We thought, this is not going to be the time when we learn what happens in a case like this. We ran to our gate as fast as we could anyway, Peter got well soaked carrying two bags. Even if we had the full hour for this at the biggest airport in Europe it would have been a tight call. But with only 20 minutes, there was no way. We got there just when the staff were closing the gate and they didn’t let us on the plane, they said we were too late. Never mind, we thought, an adventure coming our way! We found the main ticket counter for Lufthansa, which was who this lucky flight was with. They checked our tickets and passports and agreed that we really didn’t have enough time to get to our connection. They said the next flight to our destination was on Sunday. This was on a Friday. So they asked us if we would want to go to another destination, to which we refused; we only want to go to Bydgoszcz. No, we don’t really mind staying in Frankfurt over the weekend at a hotel paid by them. After about an hour wait they got us a room in a hotel plus full board not far from the airport. We were more than happy to get a free weekend in a city where we wanted to visit anyway but decided against it because the flights and hotels were a bit overpriced. And on top of it this was over a weekend so Peter didn’t miss any days from work. 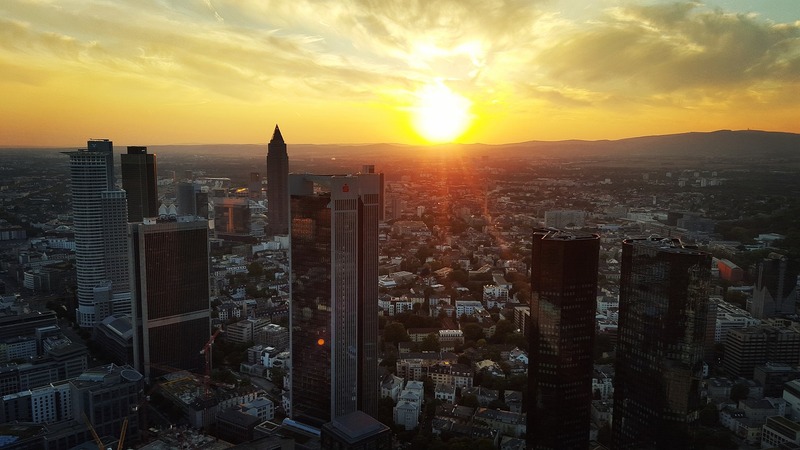 The skyline in Frankfurt can be amazing!